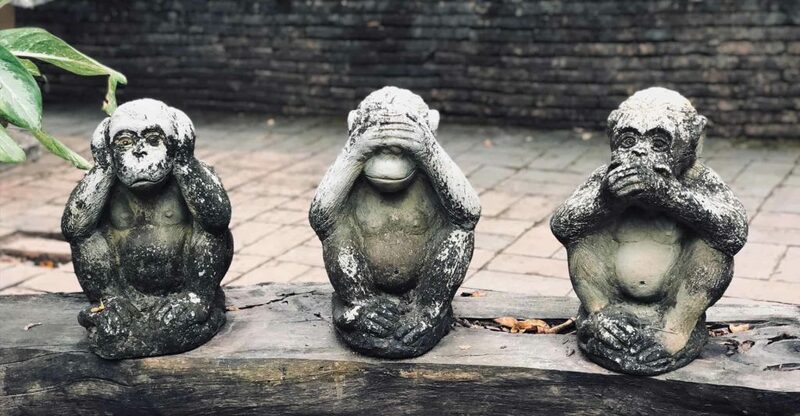 In this guide we’ll take a look at the best unusual garden ornaments. I’ve compared design, materials, build quality and cost to give you my top recommendations. 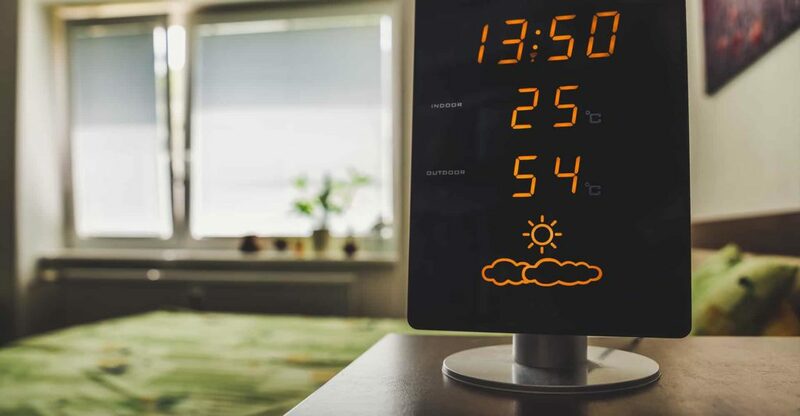 In this guide we’ll look at the best home weather stations for the UK market. I’ve compared accuracy, features, design and cost to give you my top recommendations. 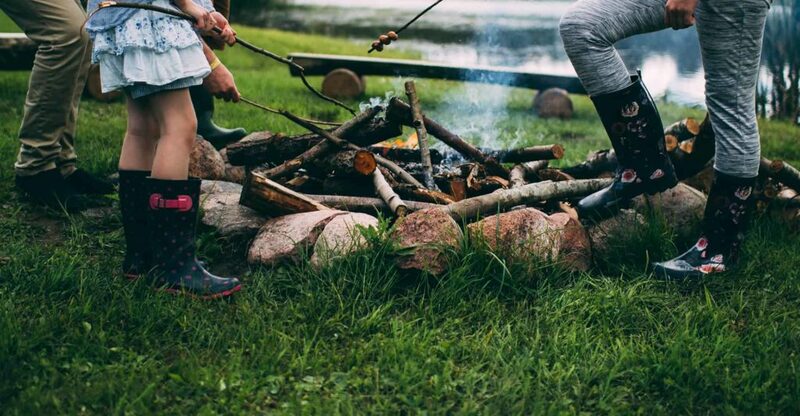 In this guide we’ll take a look at the best wellington boots. I’ve compared comfort, style, protection and cost to give you my top recommendations. 7 Best Wind Chimes to Bring Beautiful Sound to Your Garden! 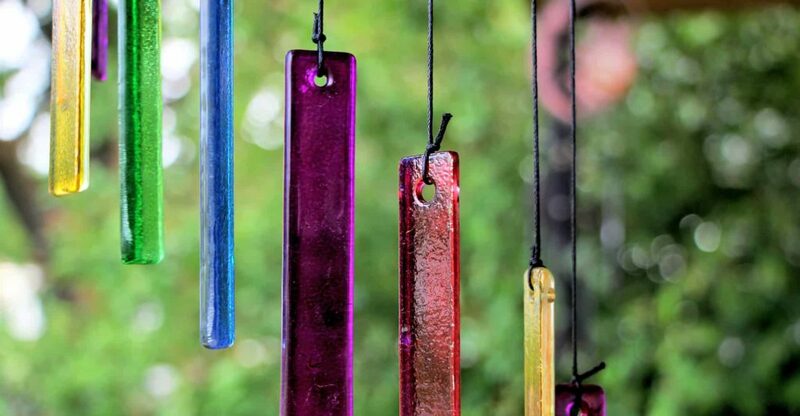 In this guide we’ll take a look at the best wind chimes for UK gardens. I’ve compared sound, aesthetics, design and cost to give you my top recommendations. 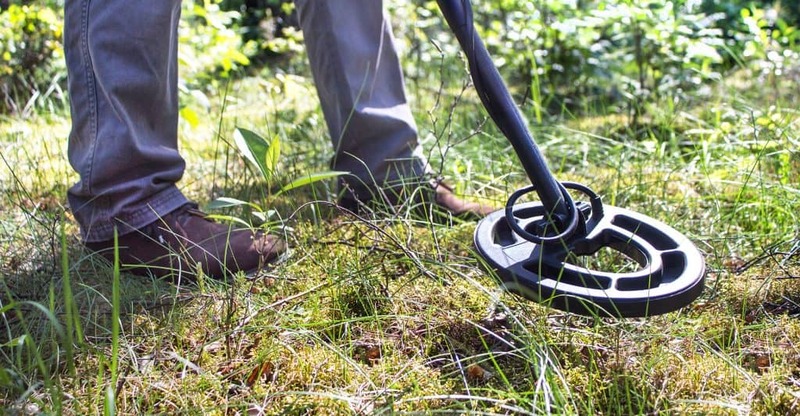 In this guide we’ll take a look at the best metal detectors for the UK market. I’ve compared detecting ability, functionality, design and cost to give you my top recommendations.